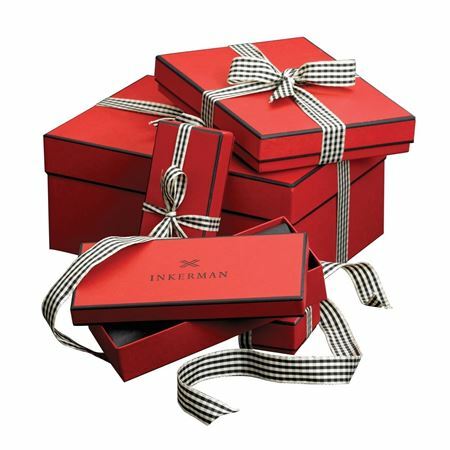 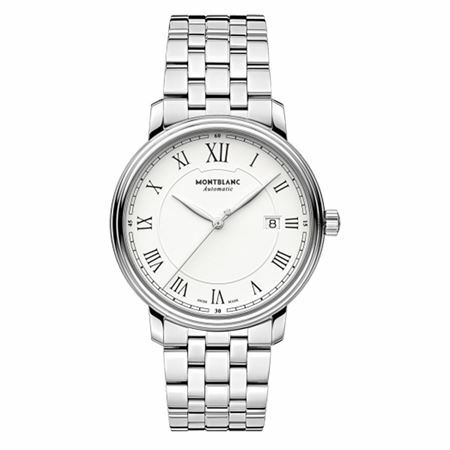 Inkerman offers a stunning range of clocks and which make wonderful gifts for celebratory occasions. 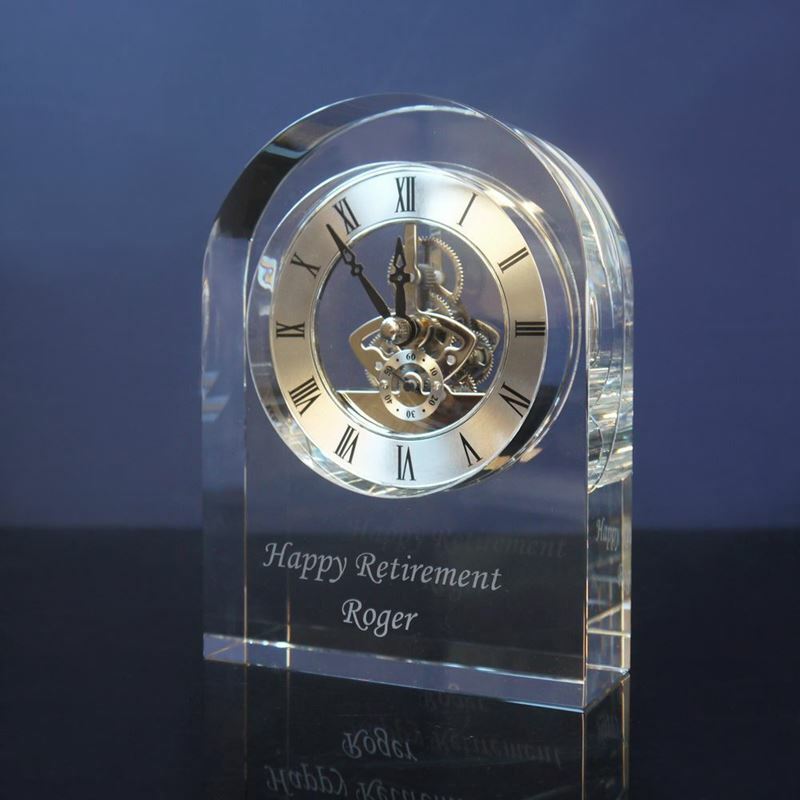 Many of our clocks lend themselves perfectly to engraving, meaning you can choose to make your gift an extra special one. 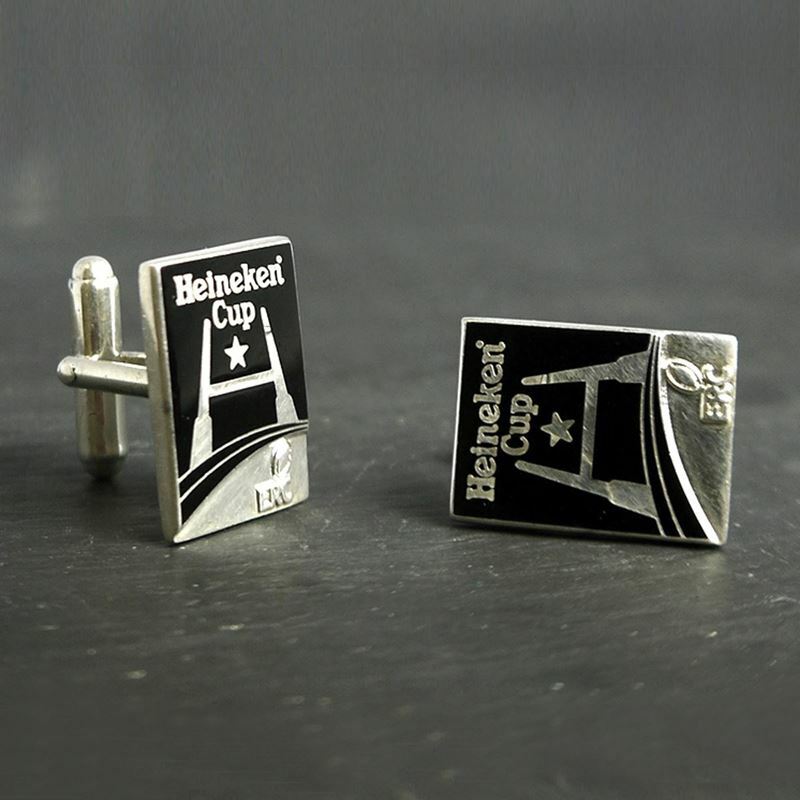 Silver plate and enamel Heineken cup cufflinks with a wingback fitting. 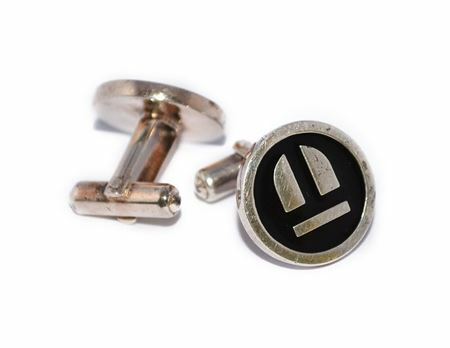 Die struck with the European rugby logo and hand enamelled in black. 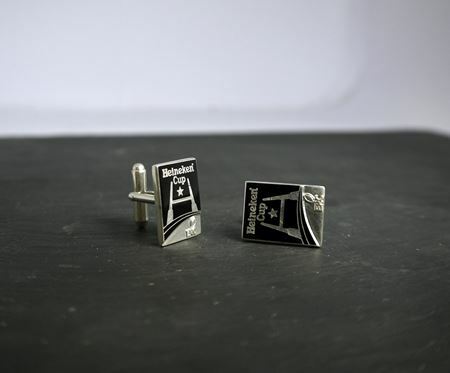 Silver and black enamel wingback cufflinks designed and made for a client. 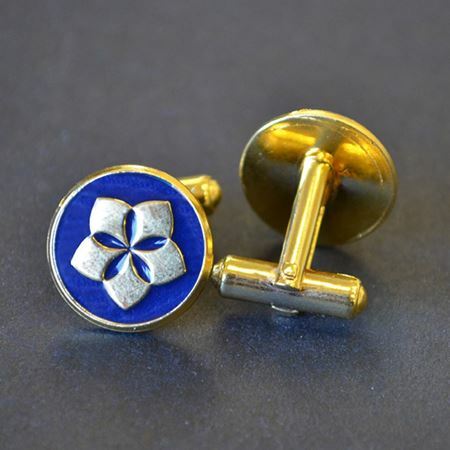 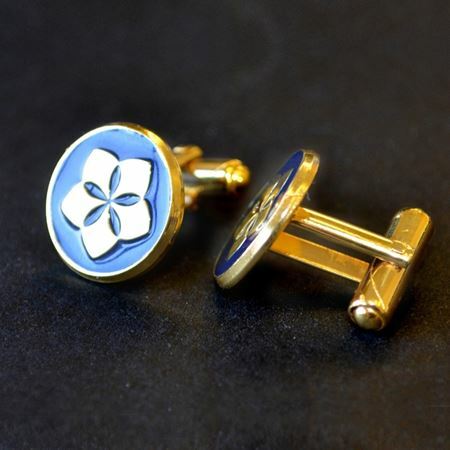 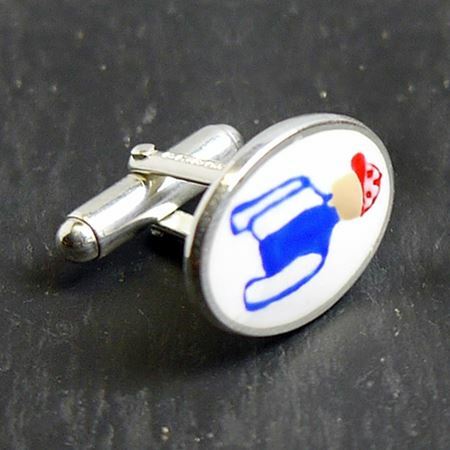 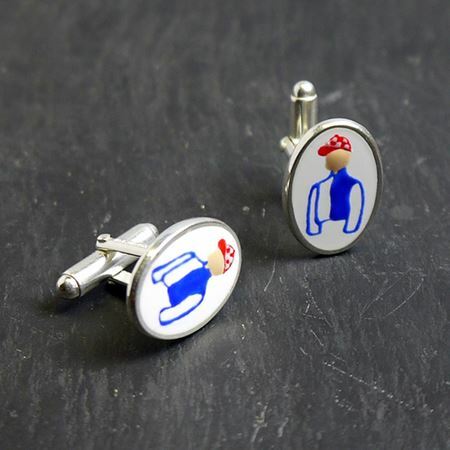 These silver plate cufflinks are fashioned from blue and red enamel and finished with a silver back. 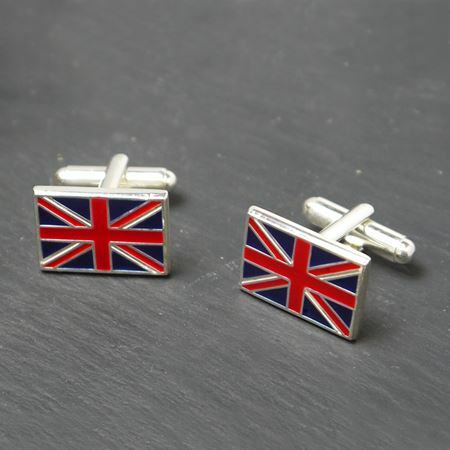 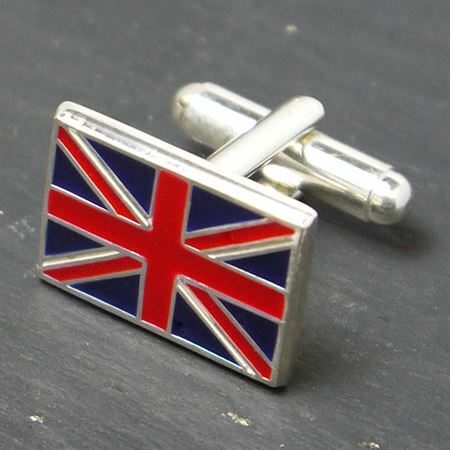 They are the perfect British gift for gentlemen and can be personalised with engraving to create a truly unique gift. 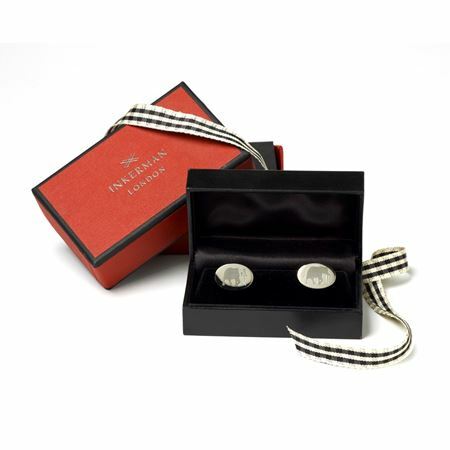 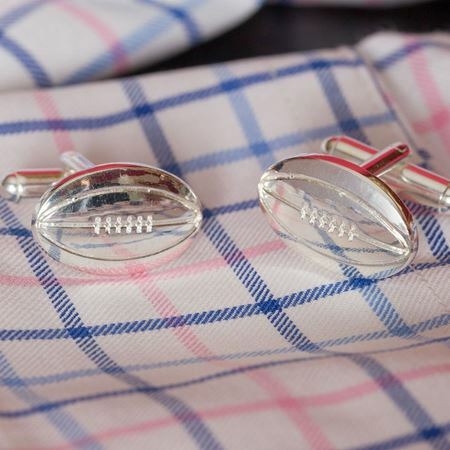 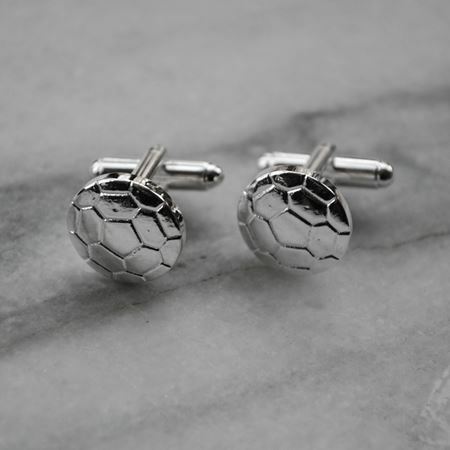 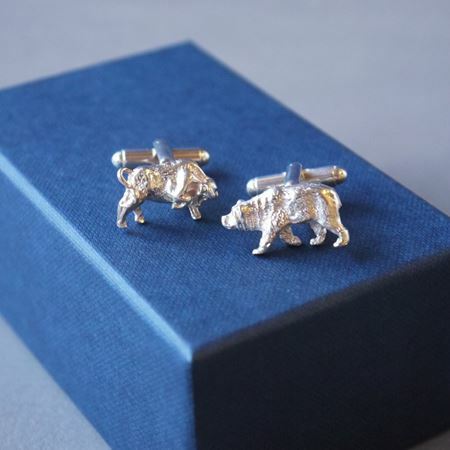 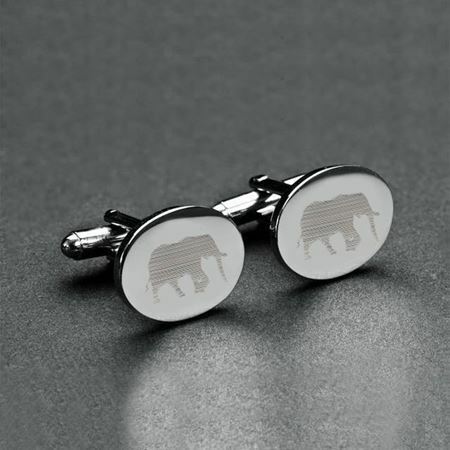 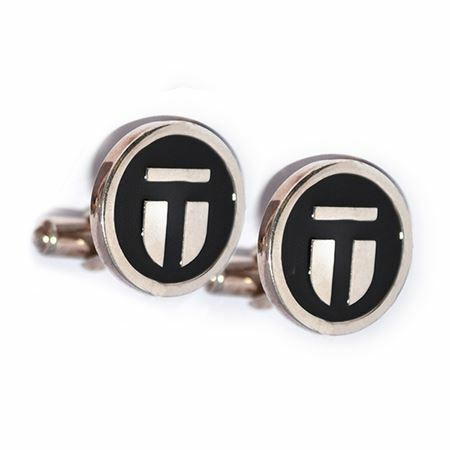 Inkerman's Bull & Bear cufflinks make the perfect gift for anyone working in finance. 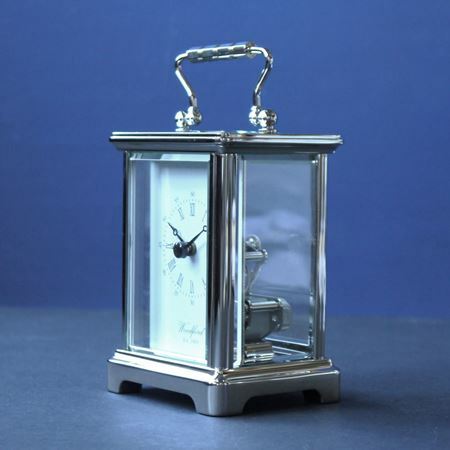 Made in England in silver plate or hallmarked sterling silver and finished with a wing back mechanisim. 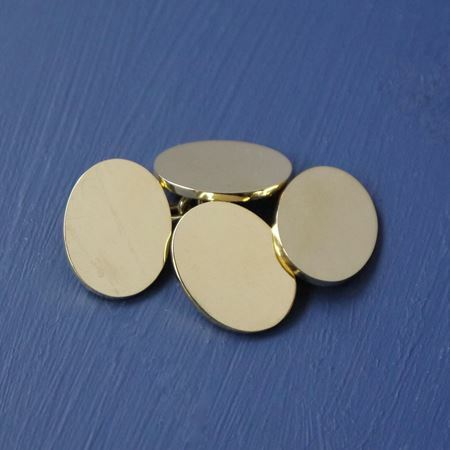 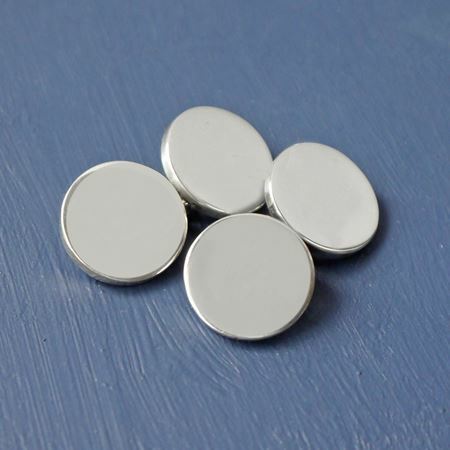 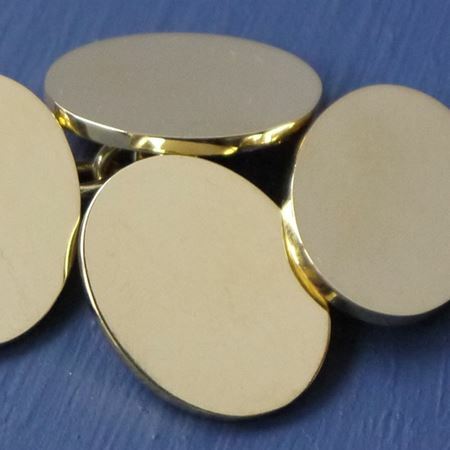 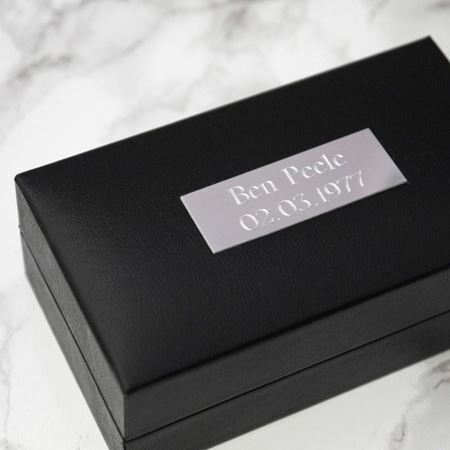 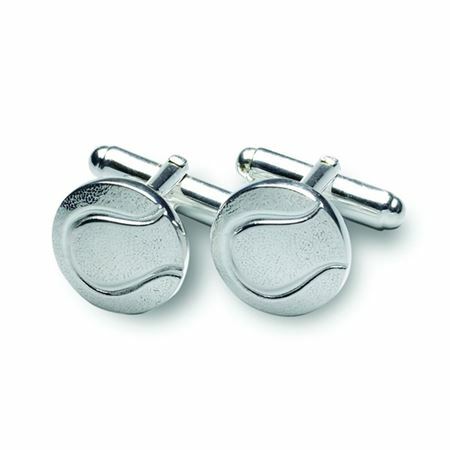 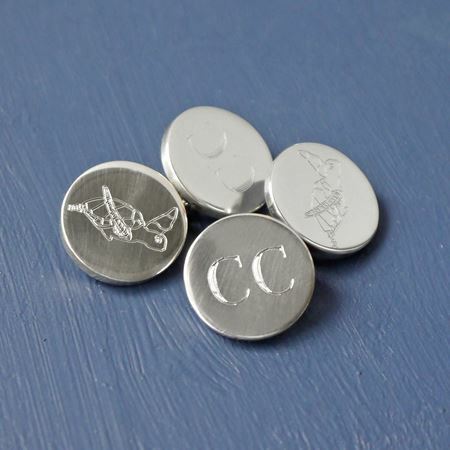 Although there is no space for these cufflinks to be engraved, we can attach an engraved silver plaque to the lid of their presentation box to personalise the present. 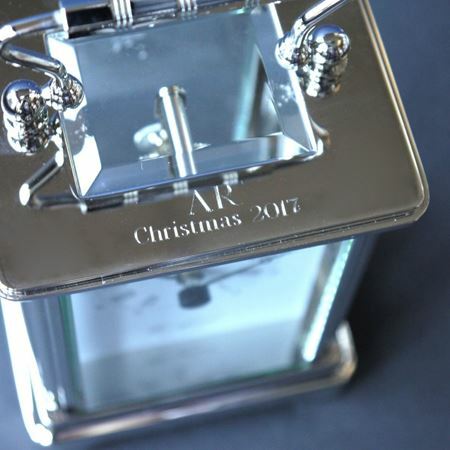 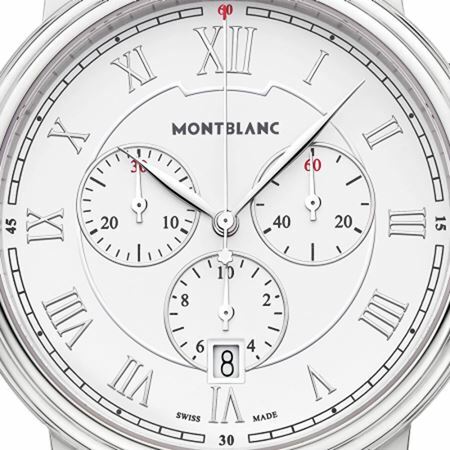 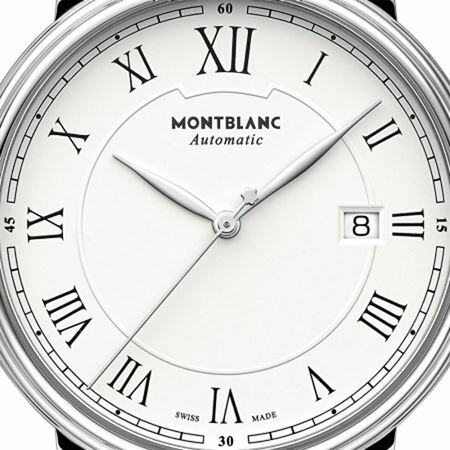 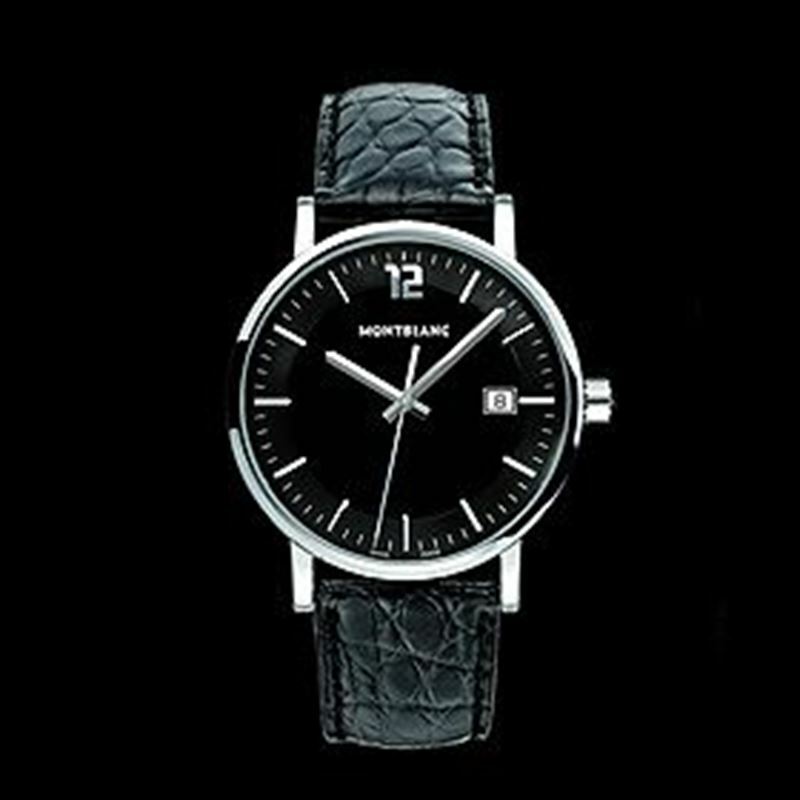 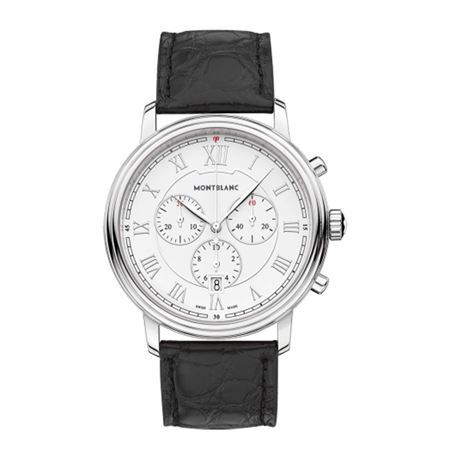 Our clocks, cufflinks & watches make great corporate gifts as they can be personalised with a unique message.